Posted by OromianEconomist in #OromoProtests, Human Rights, Uncategorized. Currently, the TPLF led regime in Ethiopia is undertaking a mass arrest of Oromos under their draconian law of state of emergency. 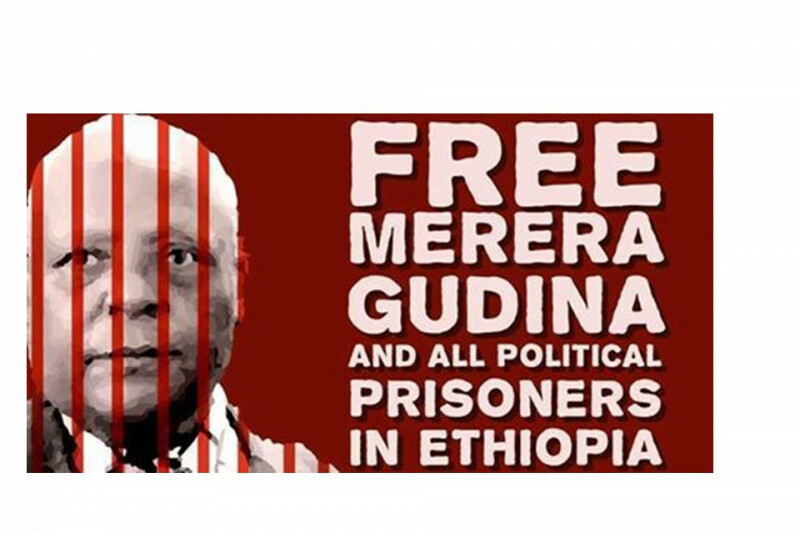 Recently they jailed the last voice of the Oromo in Ethiopia, Dr Merera Gudina, leading to the imprisonment of almost all leadership of Oromo Federalist Congress (OFC). 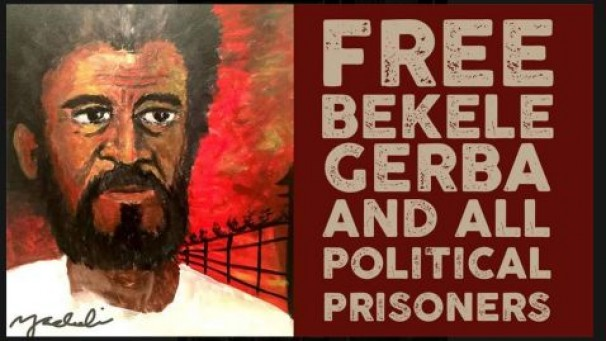 The allegation for his imprisonment was for giving testimony to the European Parliament about the current violation of human right in Ethiopia. Furthermore, the regime jailed one of Dr. Merera’s lawyers at Ambo prison. 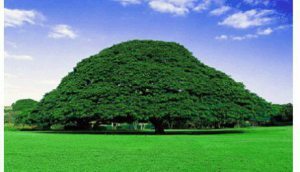 So, there is no single opposition political party in Ethiopia that represent the Oromo, a single largest ethnic group in the country. 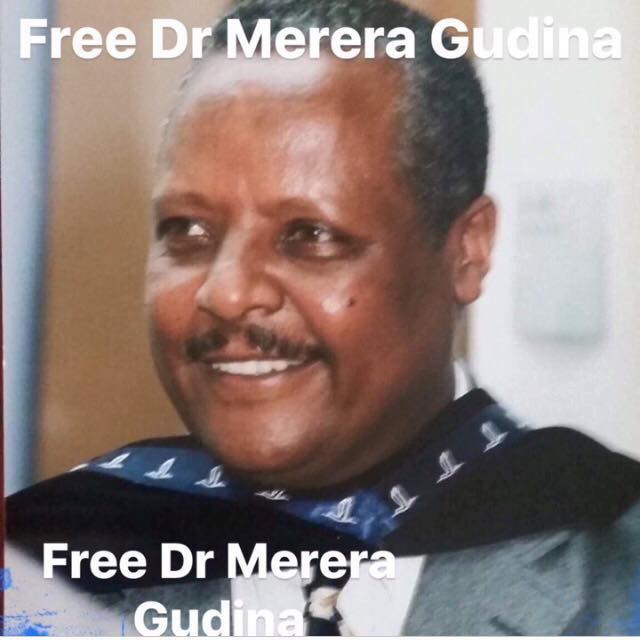 OFC-ISG, Friends and supporters of Dr Merera Gudina organized an Ad Hoc Committee with motto “Free Dr Merera Gudina And All Politica Prisnors In Ethiopia” to provide international level support for his Lawyers and also to bring this issue to the attention of International Community. Hence, the following Bank Account is a special account opened to help Dr. Merera Gudina finacially. We (OFC-ISG, Freinds, and supporters of Dr. Merera Gudina) kindly request your support for the cause by donating.